Have no idea where to take your guests beyond the Alamo, the River Walk, and your most visited Chipotle? Not to worry! Check out this foolproof itinerary to impress your visiting guests! 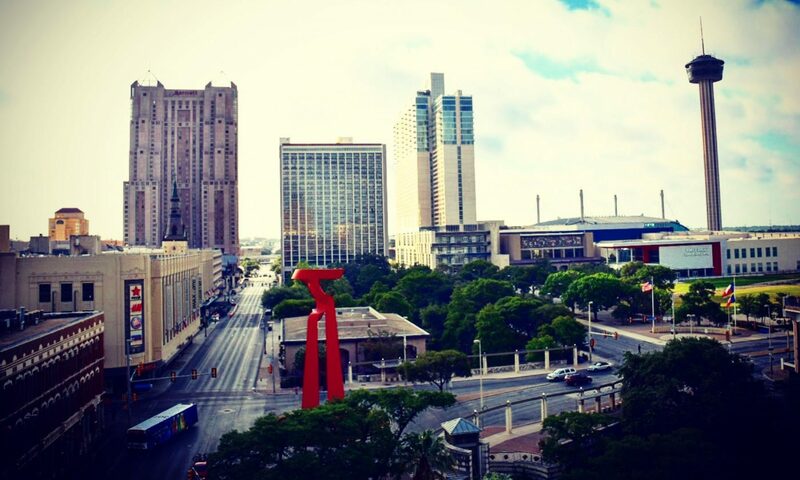 San Antonio Sherpa is San Antonio’s Guide to the city’s best selection of events, food, drinks, entertainment, and exploration. Let's go!